I have - as so many others - spent (or wasted) my share of time in Azeroth. I've played on a PvP server, which - obviously - can get pretty bloody at times. 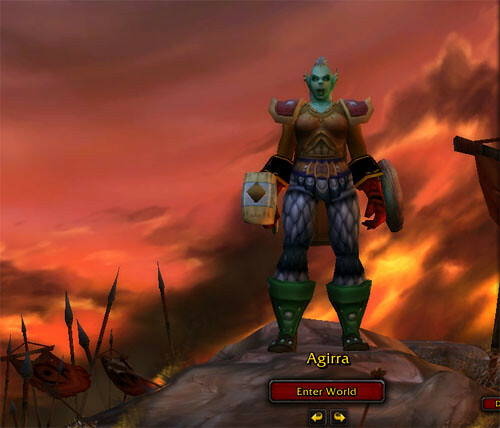 But how does the roleplaying servers work; are they as strict as they seem with regards to the roleplaying aspect? I think they are pretty lax, thomas, but then if I have a chance, I am a role-play nazi. I love to be in a world where the role-play happens in all levels, and where the players are always looking out for a chance to be in character. Sadly, that's not true here.